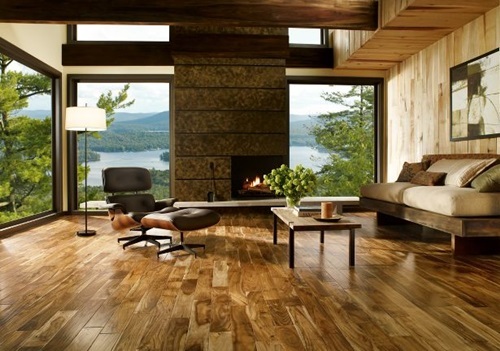 The eco-friendly people always prefer the natural and energy efficient materials such as wood, cotton, and solar energy. 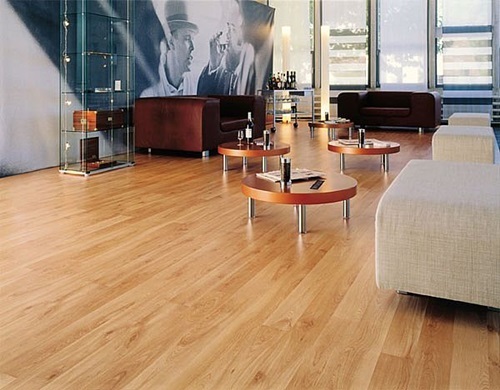 If you are eager to help your environment like these people, you will use such natural materials in your home including the oak flooring. 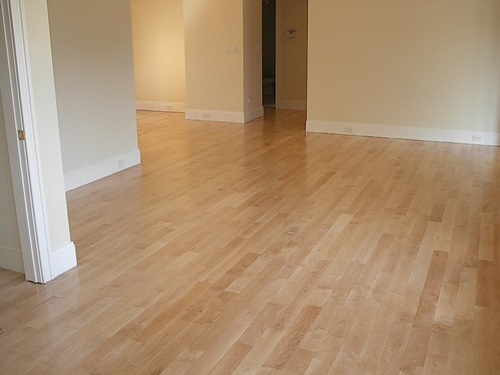 The oak flooring is a durable and versatile option that will enhance the insulation of the place and last for long years if maintained well. 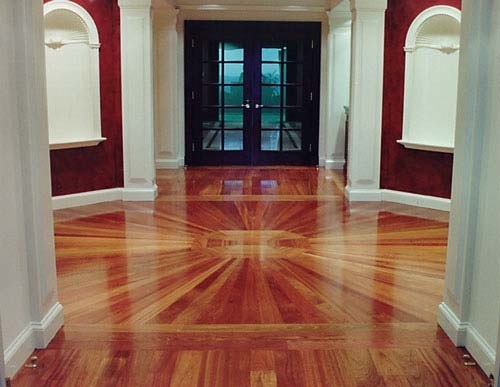 It will add a unique classic appearance to your home to increase the value and visual appearance of the place. 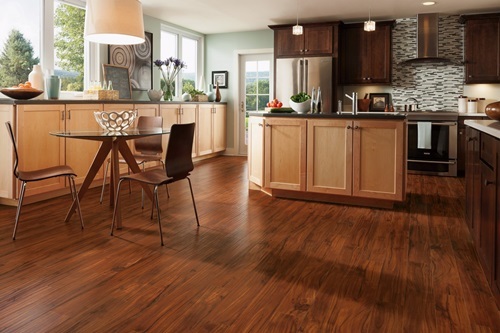 It will add warmth to the place and will prevent the heat from escaping through the floor; thus, save your heating energy. 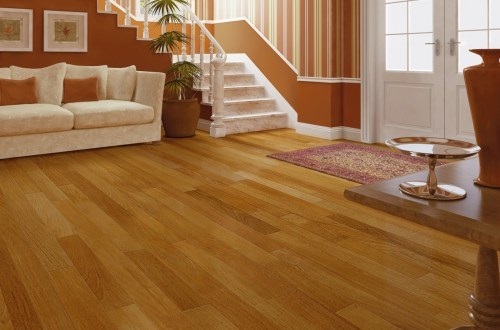 You can purchase the certified oak to save your environment and encourage the eco-friendly products. 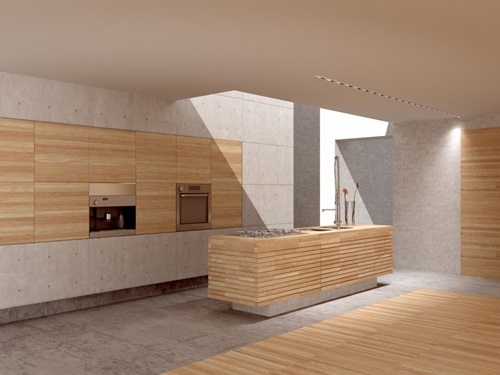 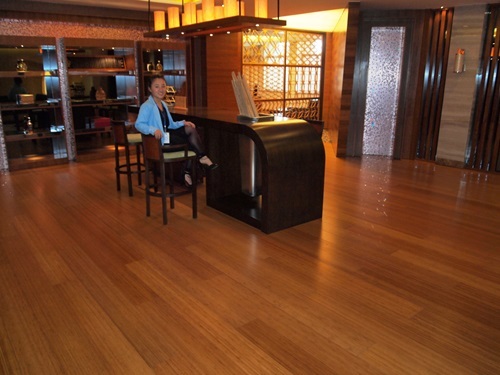 As a natural material, the oak is special because it can resist the insect attacks and can be engineered to resist moisture resulted from the movement. 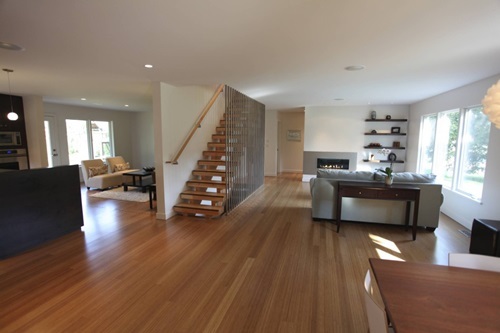 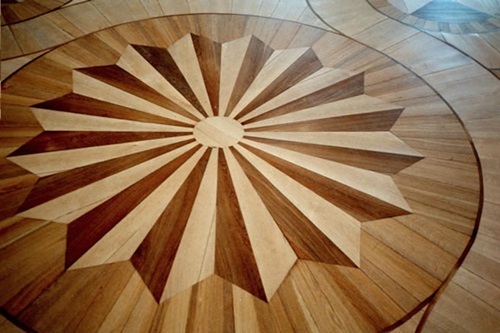 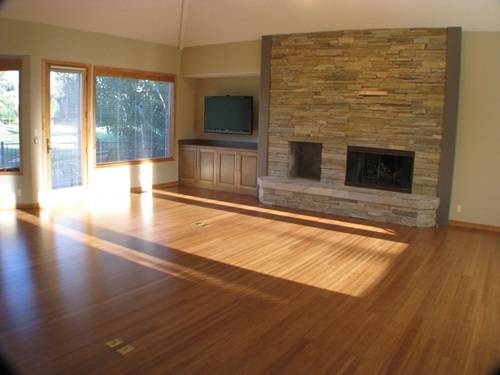 However, the oak floor can be easily scratched by the sharp and heavy items if it is not protected very well. 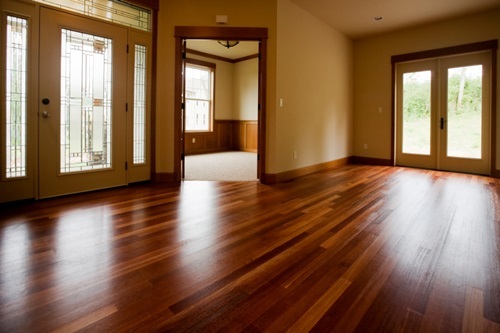 To solve this problem, you should cover the floor with a thick carpet or rug; especially under the legs of tables and bed. 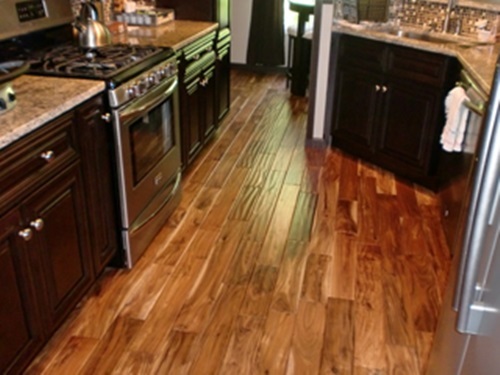 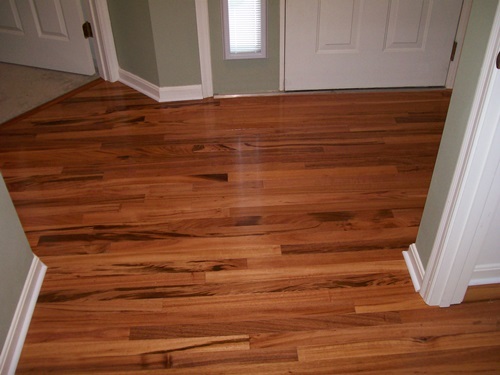 In addition, you can apply varnish, oil, or wax to protect the surface of your floor. 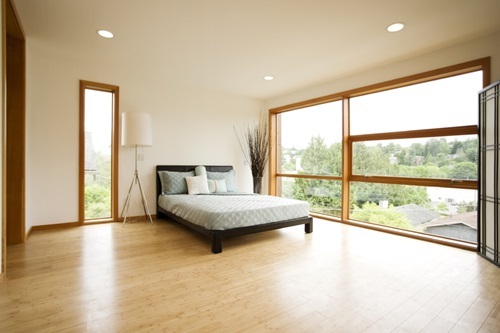 You should protect that floor from the direct sunlight using a curtain on the window and apply conditioning to the floor regularly to prevent its drying. 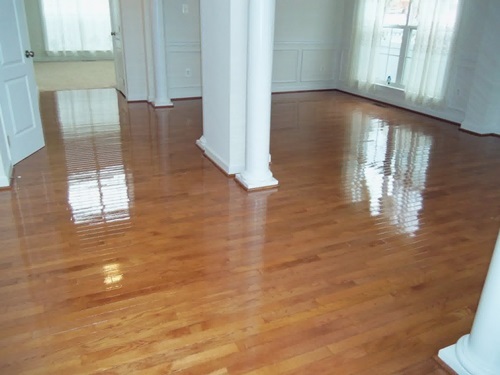 These cons are less than the pros of the oak floor and can be easily solved; so, it will be a great optionfor your home. 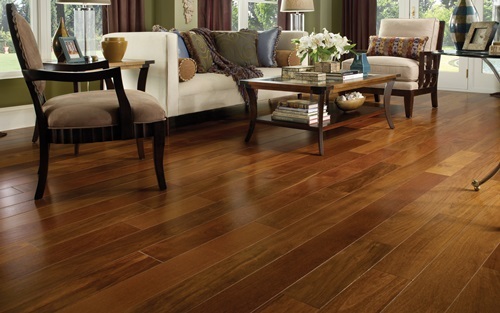 You can find different hues and tones of such floor to match your home decor. 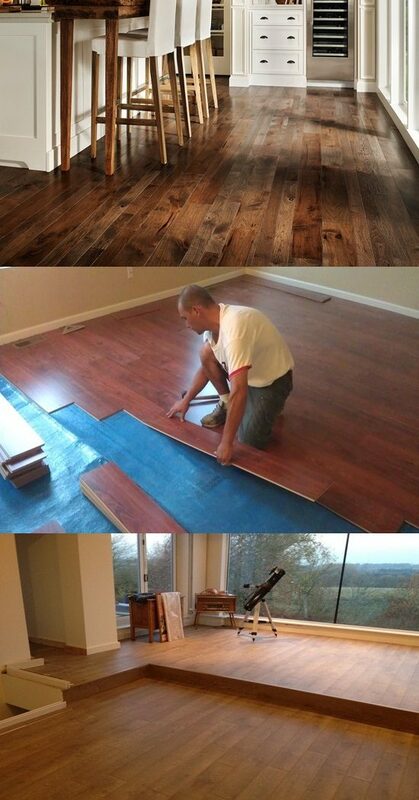 The shape of the floor itself can differ according to the boards you install. 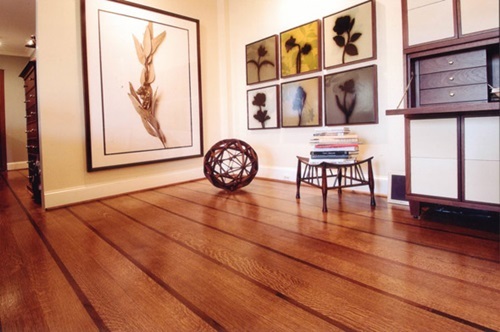 You can find wide oak boards, quarter swan boards, or pip forms to create different effects in the place.